While currently available to PC users as an unofficial mod, the real McCoy comes to the game in early 2017. 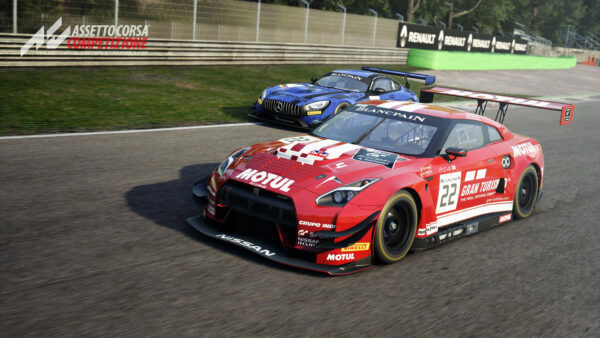 If for some reason or another you’ve missed the news, Assetto Corsa has gone “gold” for consoles. There won’t be any further bumps along the road affecting its scheduled release dates later this month. With that in mind, things have been steadily heating up over the past several weeks and with no end in sight, there’s even more content to look forward to. 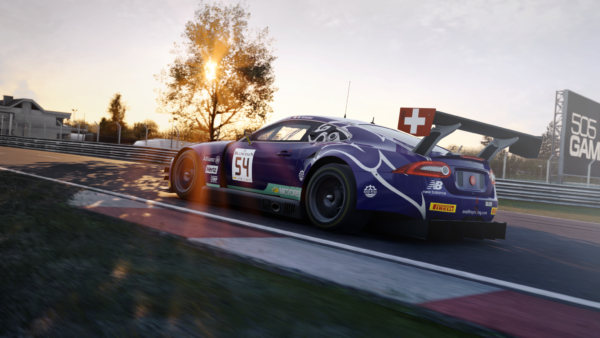 Yesterday we brought to your attention that there’s more to the upcoming Porsche packs than originally revealed, and in that same episode of Kunos’ developer stream Marco Massarutto revealed a number of additional content that the team have planned for the game over the next year or so. 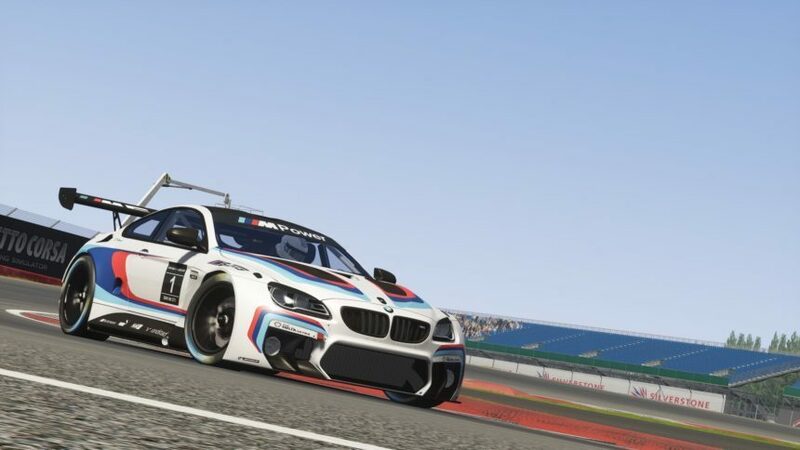 Starting things off with a bang, the BMW M6 GT3 is coming to Assetto Corsa early next year. Powered by the same 4.4-liter V8 engine with M TwinPower Turbo Technology found in the production M6 Coupé, the M6 GT3 succeeds the outgoing Z4 GT3 that has been in active competition since 2010. 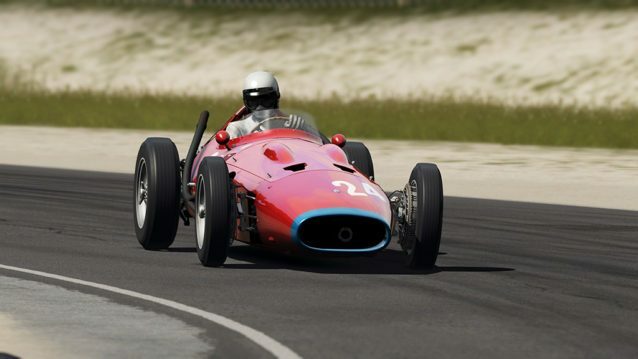 The V12 variant of the challenging Maserati 250F. July 17th, 2016, courtesy of G.T.Ace. 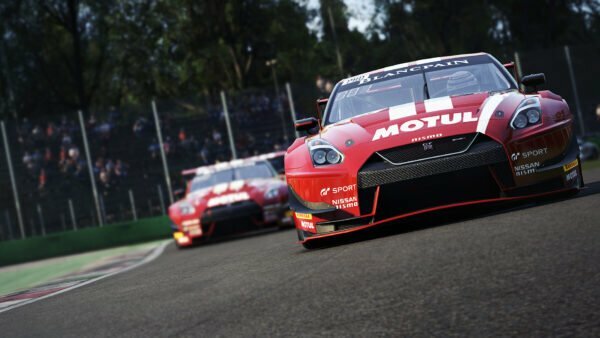 Moving on, Kunos’ Marco Massarutto confirmed a number of new cars destined for the game and in various stages of development. Among those confirmed for next year is the rejuvenated 2016 R8 LMS, the WEC-winning Toyota TS040 Hybrid, and the all-new 400hp Audi TT RS that goes head-to-head with Porsche’s 718 Cayman S. Coincidence? I think not. Additionally, there are the following cars with no expected timelines currently attached to them. 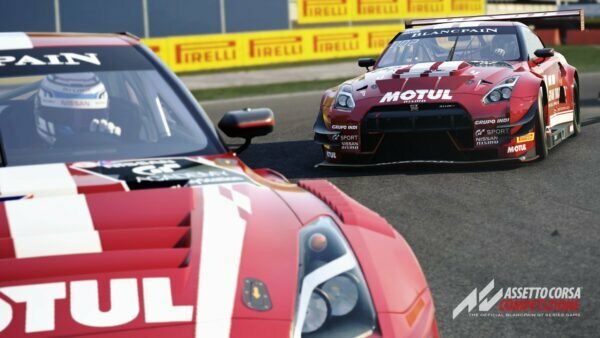 The list begins with what is essentially a beefed-up Exige S without a roof, the supercharged Lotus 3-Eleven; the McLaren 570S and P1 GTR, the latter of the two McLarens expected to release some time after the Porsche DLC packs, landing it somewhere toward the end of the year or in early 2017; the 2014 Le Mans-winning Audi R18 e-tron quattro, and the longer, taller, wider racing brethren to the Ferrari Enzo, the Maserati MC12 GT1. The list concludes with the Alfa Romeo Tipo 33, Audi TT Cup, and the Toyota GT-86 GT4, all of which are at various stages of completion. As mentioned earlier, with no expected timelines currently attached to them, the earliest we might see any of these would be mid-2017. The tuned Supra Mk. IV. May 16th, 2016, courtesy of Arixant. 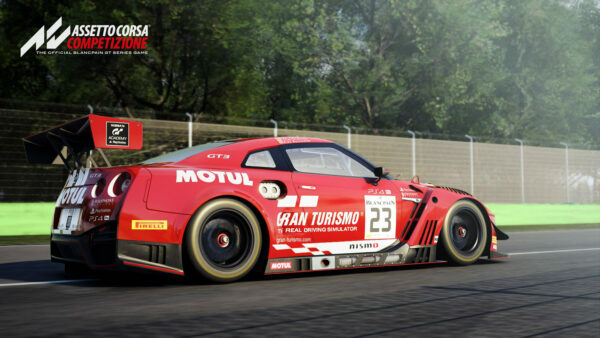 Moving the focus back to what can be expected this year begins with the next DLC scheduled to release later this month, accompanying the game’s release to consoles. 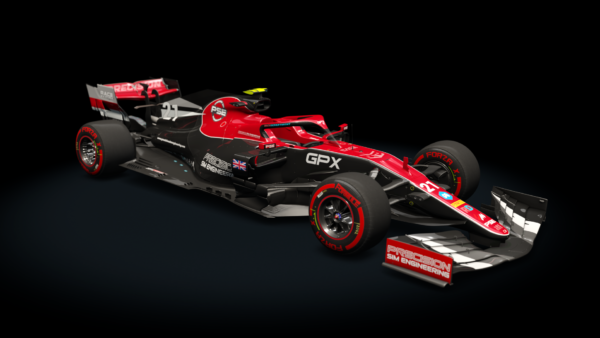 While the pack has already been talked about, it will bring the Ferrari 488 GTB, FXX K, Praga R1, and the Audi A1 S1 to the racer. 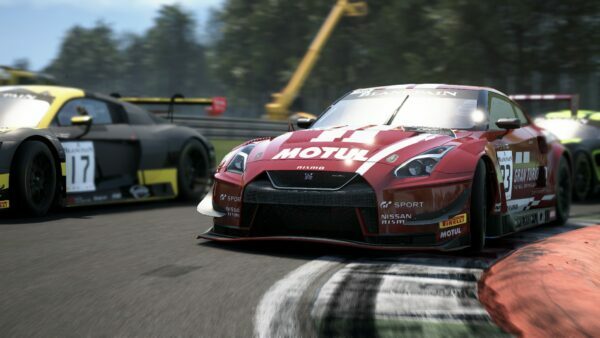 There are just a few weeks remaining until console racers can experience the game for themselves. 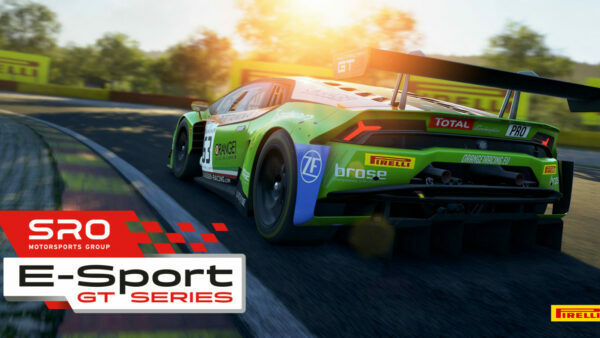 Remember to stop by our Assetto Corsa sub-forum for more discussion and in-depth analysis.